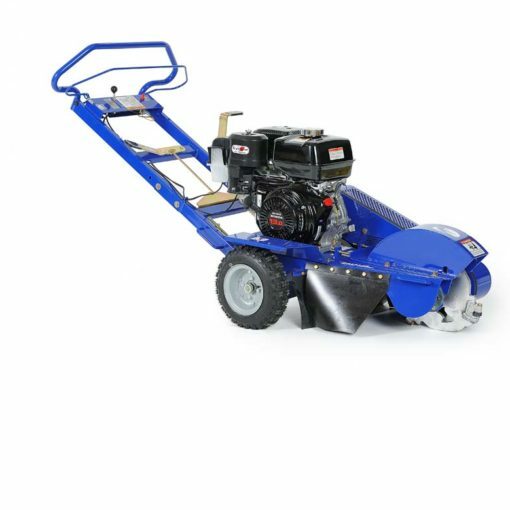 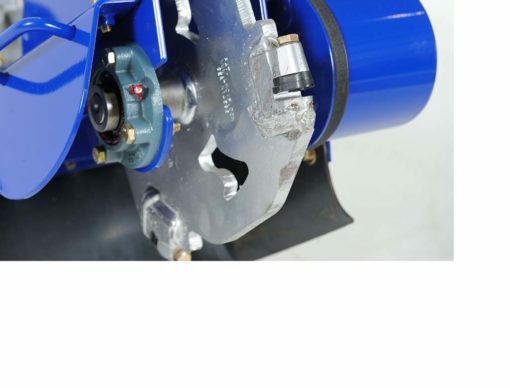 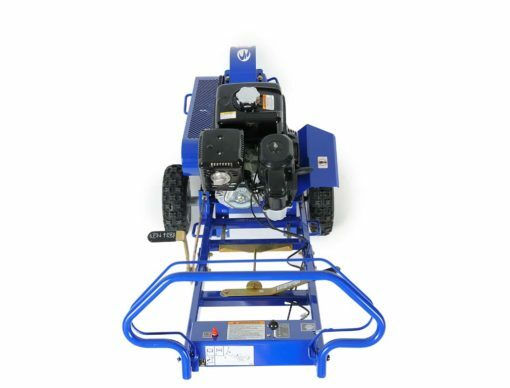 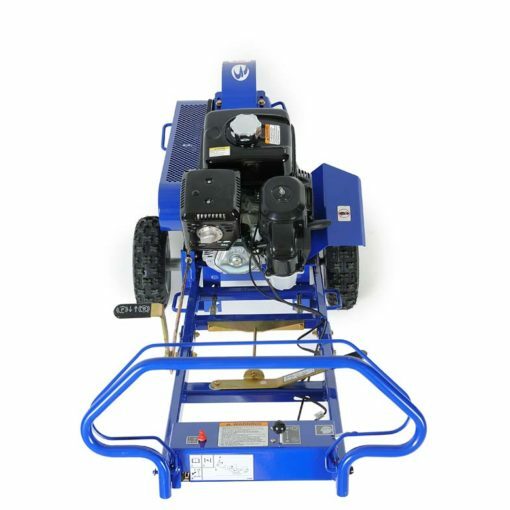 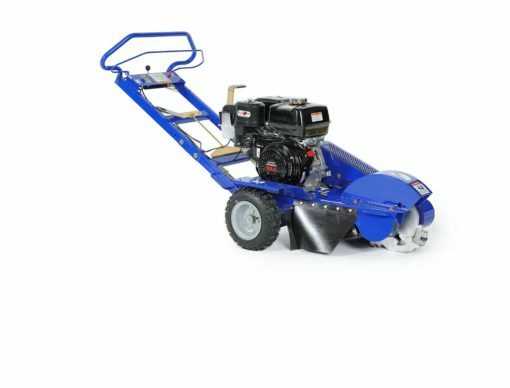 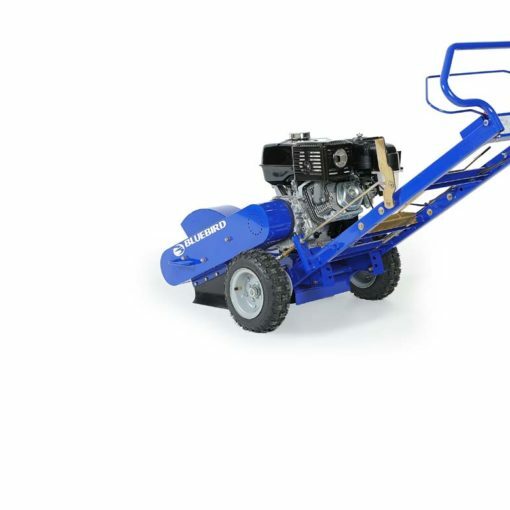 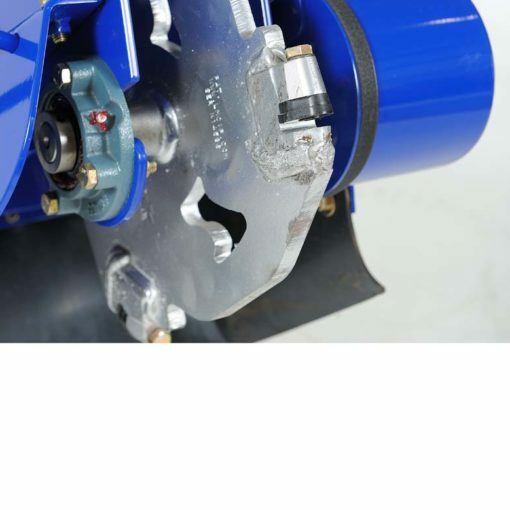 The SG1314 Stump Grinders feature a new cutting system normally reserved for larger stump grinding machines. The well-balanced design offers commercial power and high productivity. 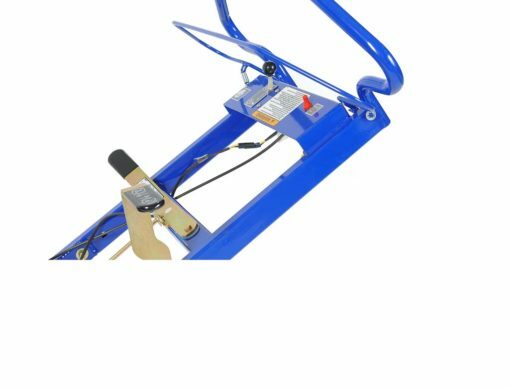 Operator fatigue is reduced with an ergonomic handle that is adjustable to four height positions to ensure operator comfort and a safe stance during all stages of stump removal. 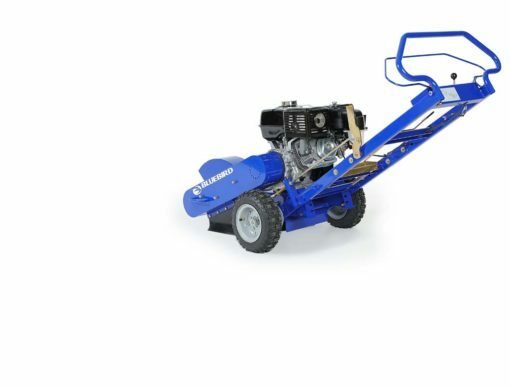 The compact design and clean sight lines of the Stump Grinder make it easy to maneuver through narrow gates and other tight areas. 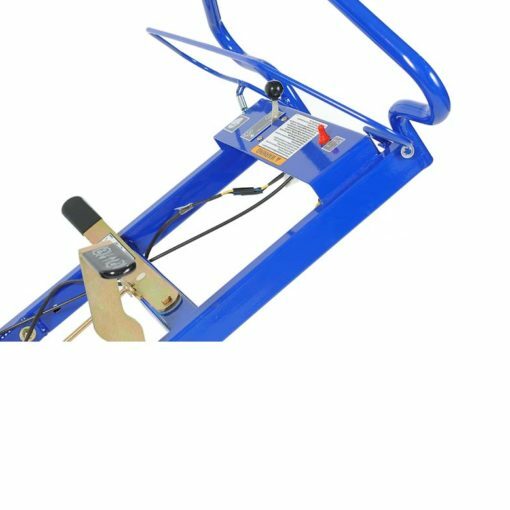 Two user-friendly lift handles on each side of the unit allow two people to easily lift the unit into mini vans, trucks, and large SUVs.